Another three emails I sent to Lisa Jackson former head of the US EPA and now VP of Environmental Affairs at Apple. She cannot hide from this but what will she do??? She played an integral role in the Bloom Fuel cell project at their data center in Maiden. She toured a NBC Today show reporter around the site. 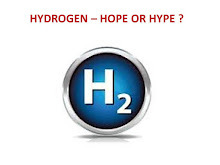 She wrote of the performance of the fuel cells. She opined that Apple does not tolerate toxic chemicals. Ms. Jackson this video from NBC features you and the Bloom Fuel Cells at the end of the video. Those are the devices with the desulfurization bed canisters. I look forward to your reply regarding what happens with the solid waste with sulfur. To simplify. I went to the Apple 2013 sustainability report (published in 2014). It states 47% of the 167 million kwh of power at Maiden NC came from power generated by the Bloom Cells. I checked the pipeline gas in NC that is connected to the Apple Maiden site and it has approximately 1 grain of sulfur per 100 cubic feet of gas. 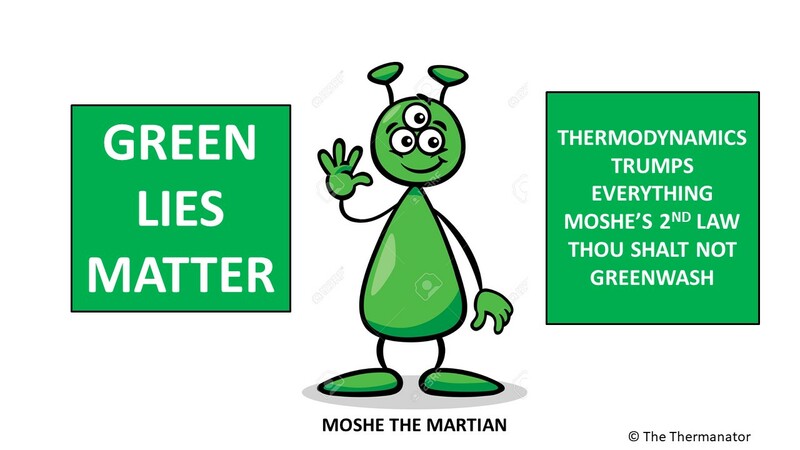 I then did the math with a heat rate of 7.6 million BTU (HHV) per mwh (what Bloom really averages) and voila I get 827 pounds a year of sulfur in the desulfurization bed canisters. I assume there is 40 to 1 increase in mass based on the mass of the desulfurization bed plus the mass of the steel housing when the whole canister is removed. This implies just over 33,000 pounds of solid waste with sulfur could be being removed from the Apple site in Maiden NC each year. Interestingly the 47% of the 167 million BTUs implies a 89.6% capacity factor for the 50 Bloom Boxes. Bloom had fibbed to AC Transit that they would achieve a 97% capacity factor and only achieve a 81% capacity factor in West Oakland. Bloom had fibbed to Delaware they would achieve a 100% capacity factor. I am almost 100% certain that the capacity factor at Maiden NC will lower as the Bloom Boxes age and also the heat rate will increase. This is based on real data provided under the freedom of information act for Delaware, AC Transit at Oakland, and Santa Clara County. I do look forward to hearing from you regarding the solid waste with sulfur at Maiden NC. The first piece you wrote about toxins in the workplace is interesting. 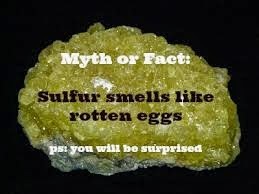 Surely the same applies to solid waste with sulfur. We are not talking about a PCB facility in China. We are talking about your company's flagship data center in North Carolina. Dollar Tree or Billion Dollar Tree? Does Apple Hide Solid Waste With Sulfur?